Have you ever felt that when you have decided how much commitment goes into sporting activities, you have to really think about it for a while? Then by the time you do, there are no more spots left on the team? Well, we want to put that to an end. We want to show you all the benefits of getting your kiddos involved in sports. 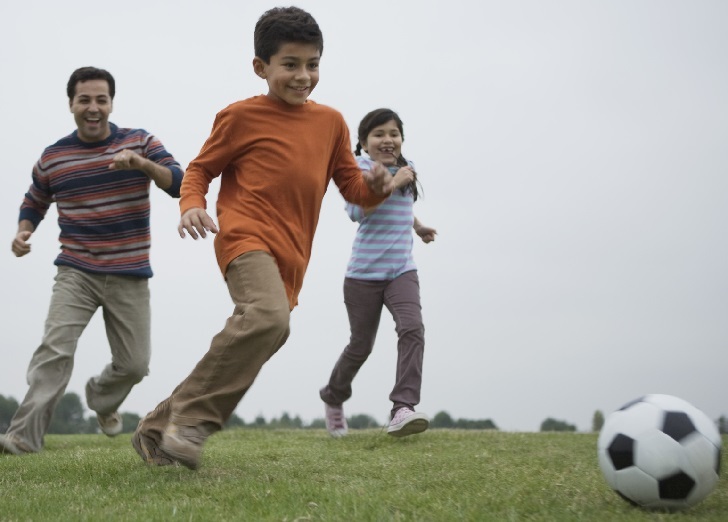 Did you know that playing sports has so many positive effects on children? There is so much to be said about getting active and healthy. Of course, one of the best reasons is because it’s fun and its good for you. Being that children are supposed to get exercise every day, adding in sports pretty much makes it so that children have scheduled time for exercise. Which is what most parents wish they could do for themselves. We don’t mean the kind of bonding time where you insist that Jimmy play quarterback when he has been playing a different position all year. But the kind of bonding that shows that you as a parent are proud of your kiddo! Whether that means volunteering riders home or just showing up to cheer – nothing makes your child feel more loved than support! Choosing sports is a great way to have your child learn on their own terms, it shows them to pick up on how others operate and learn. One great skill that they are almost guaranteed to learn is teamwork. Teamwork makes it so that kids learn how to work with others and how to adjust the way they work to accommodate the greater good of the team. So parents, do you see the value that sports have on kids? There are truly so many more benefits than there are listed here. Choosing sports is like choosing a lifestyle habit for your child to continue. And there is nothing better than helping your child choose a healthy lifestyle!